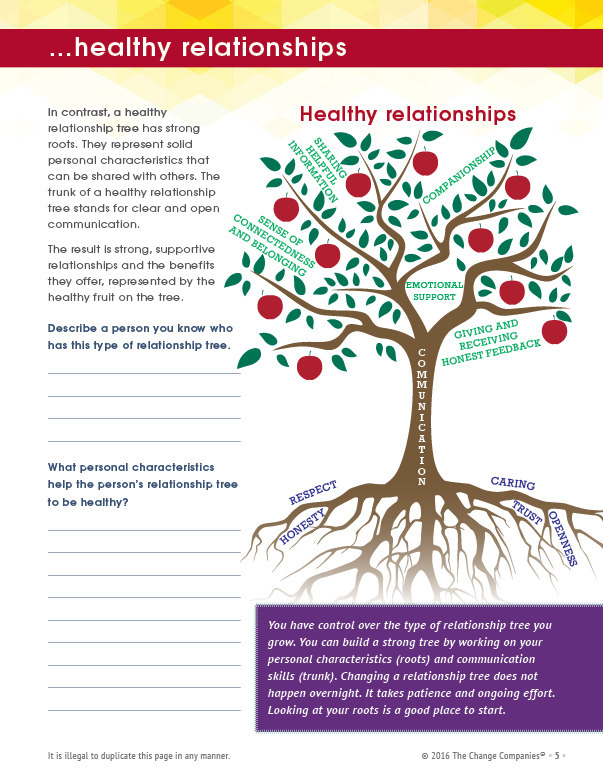 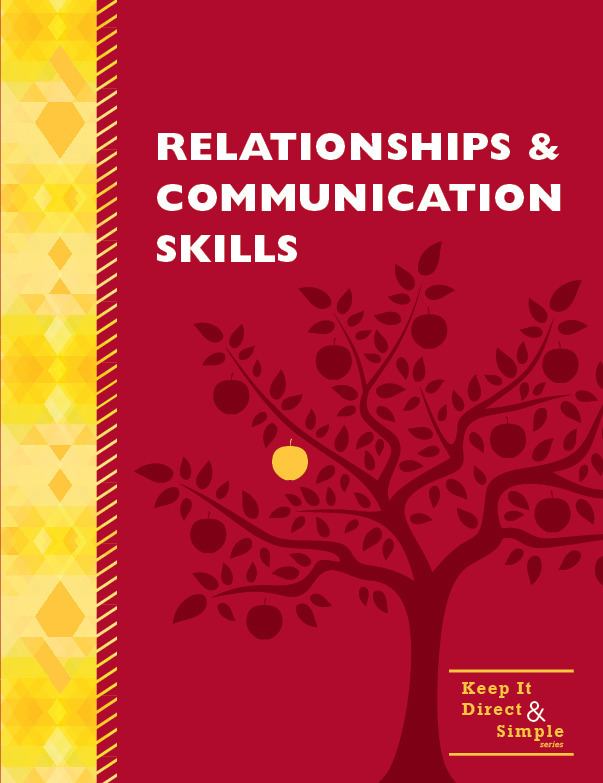 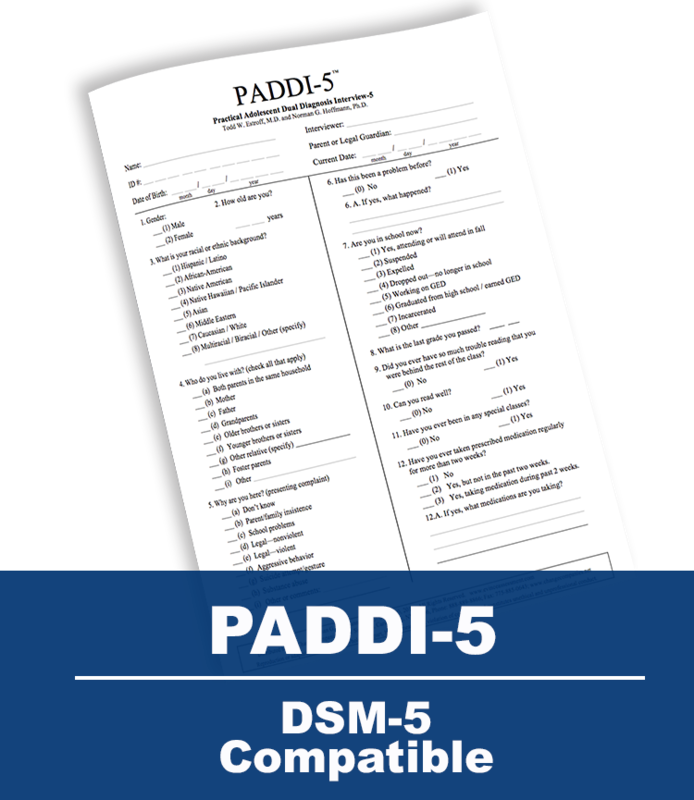 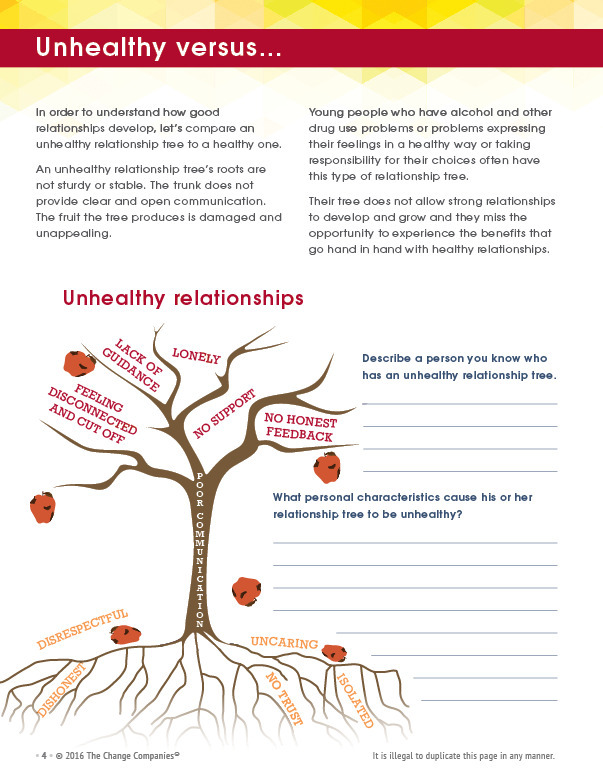 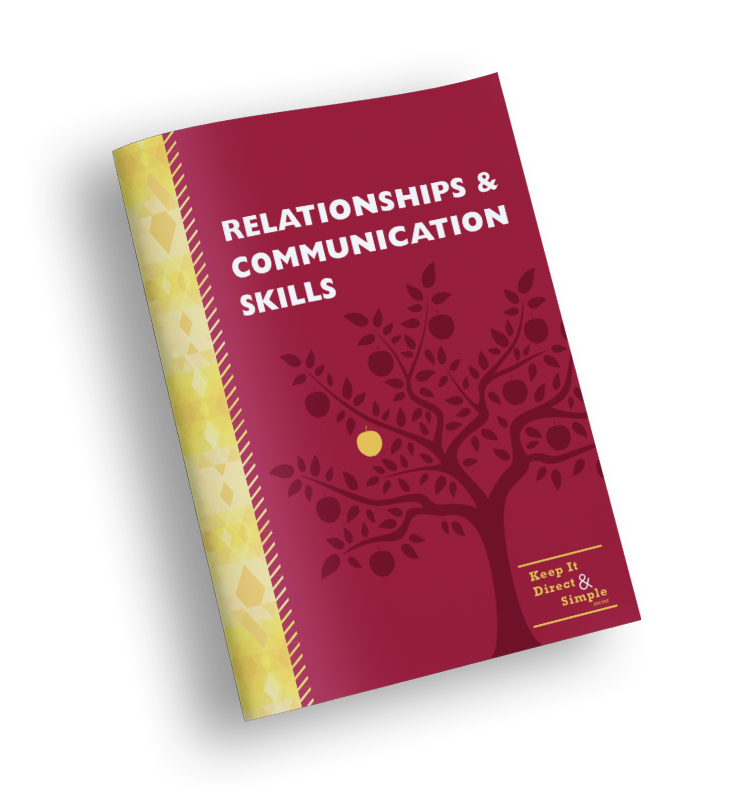 Relationships & Communication Skills helps participants to recognize the difference between healthy and unhealthy relationships. 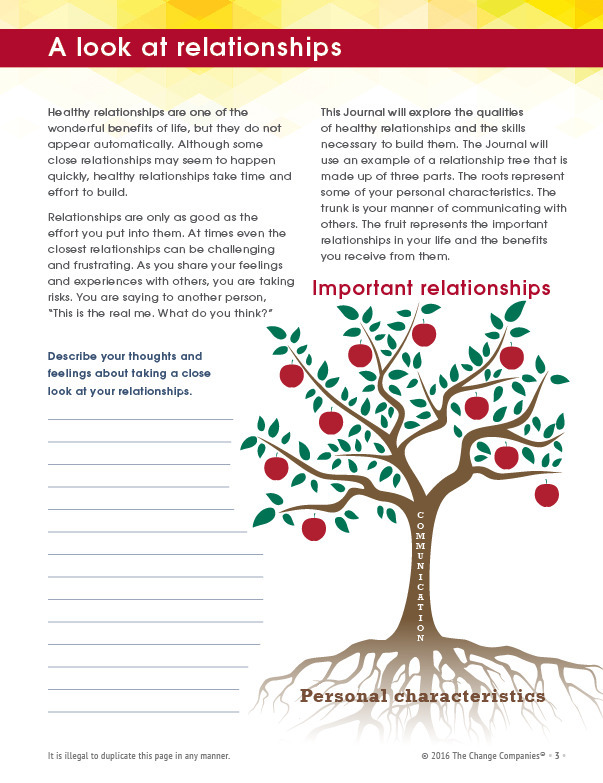 Participants will explore the characteristics that go into creating a healthy relationship and the benefits that come from it. 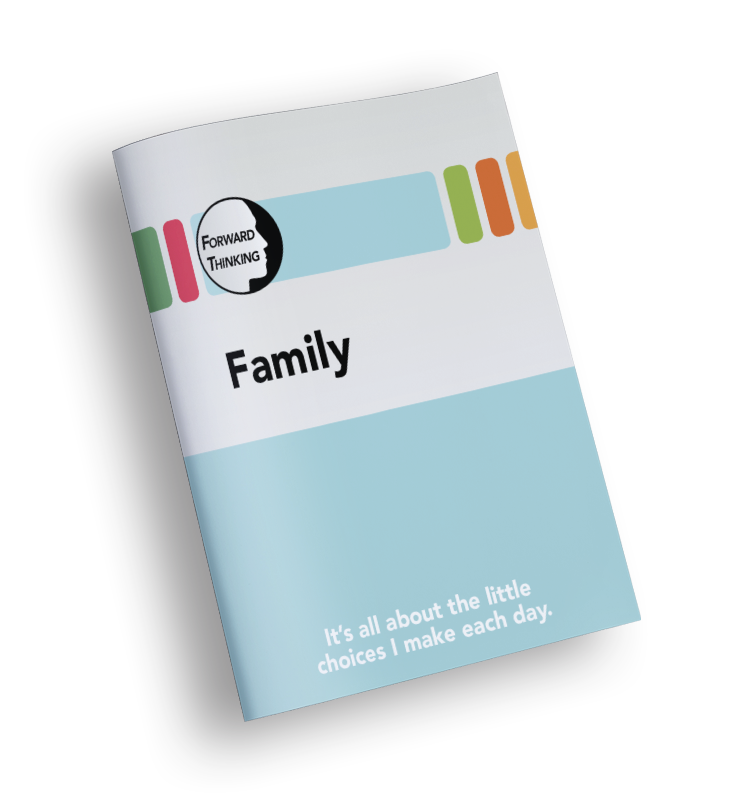 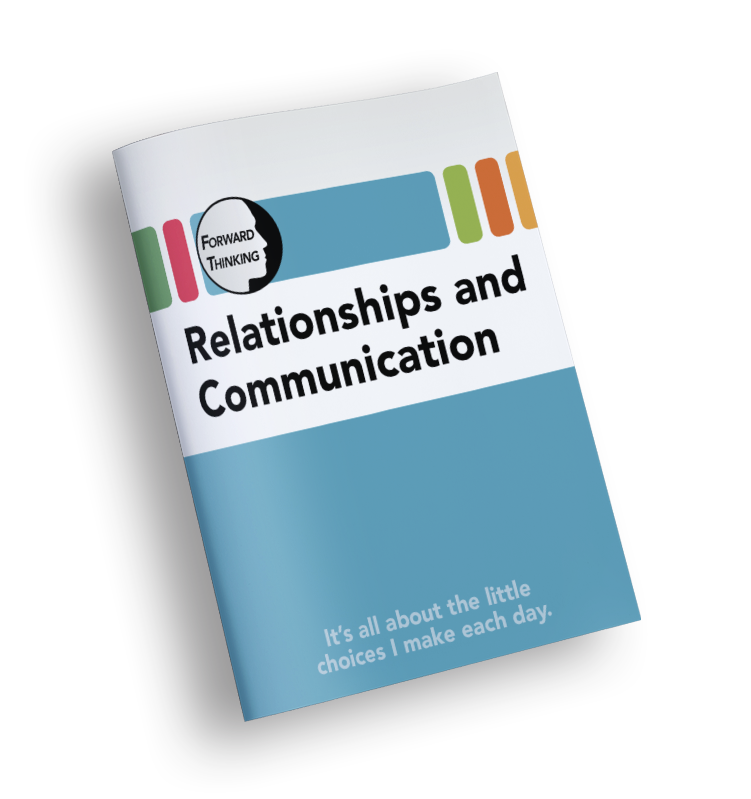 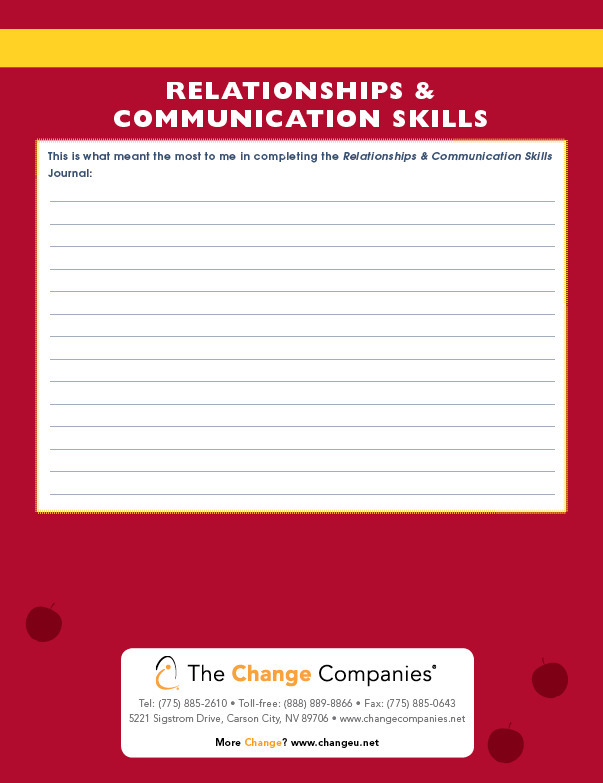 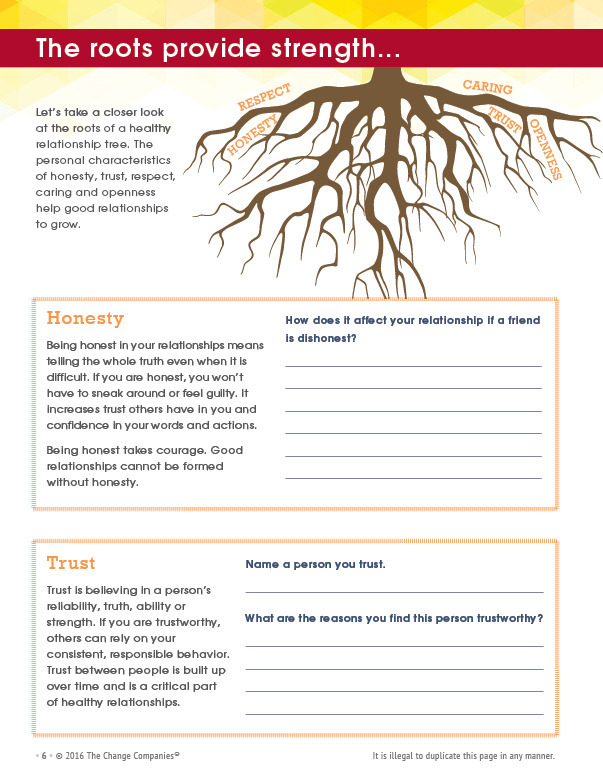 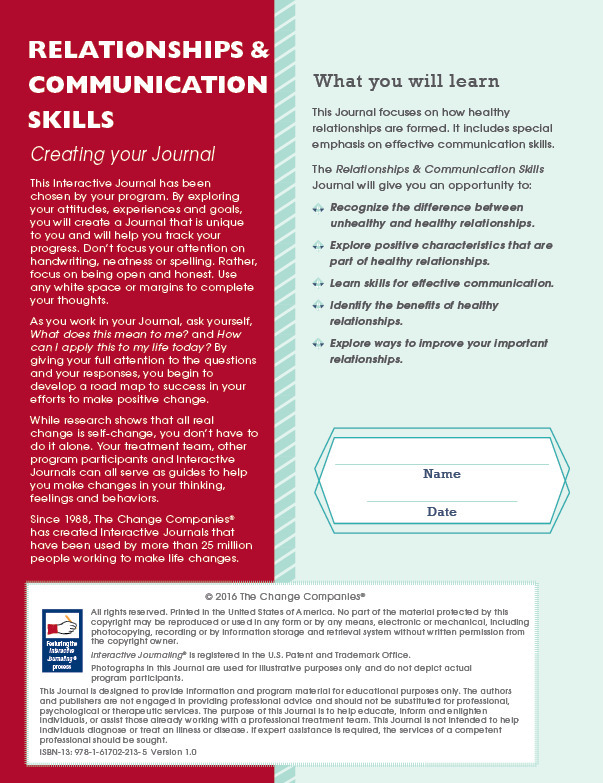 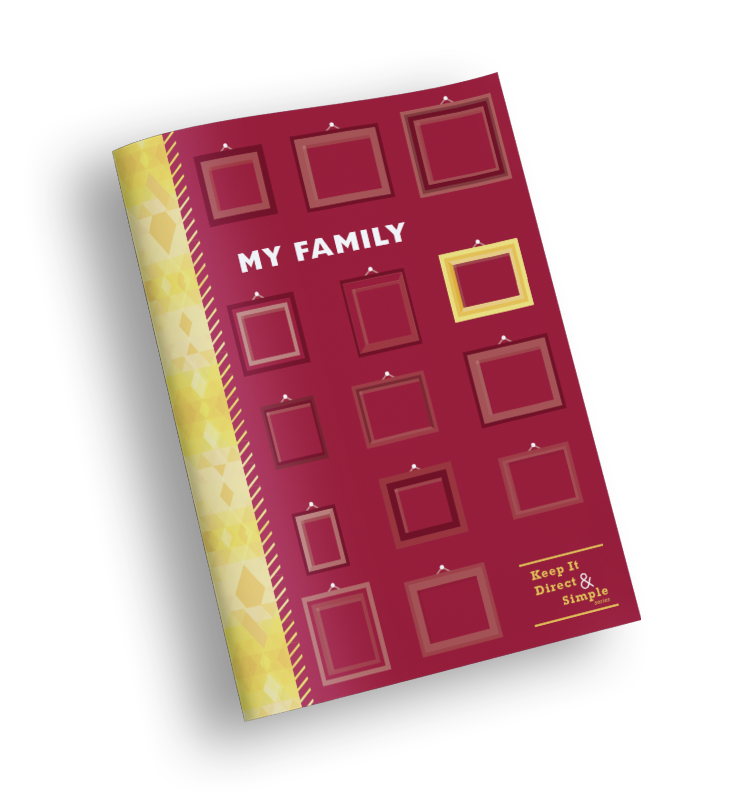 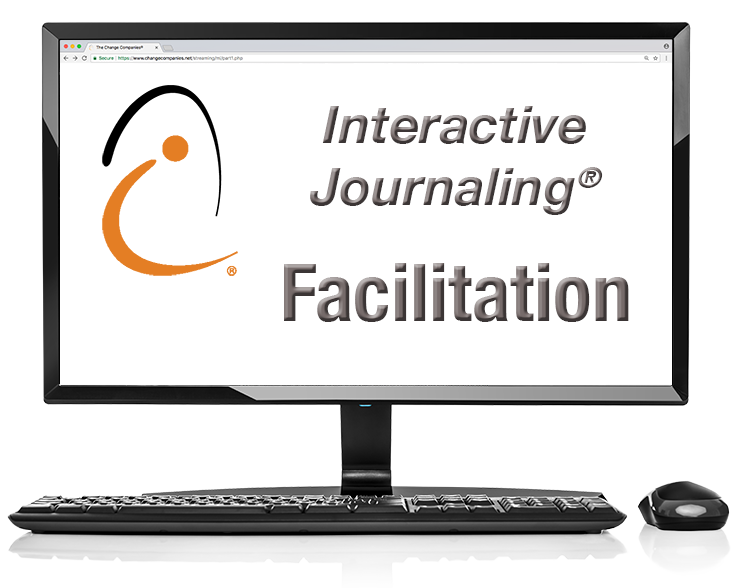 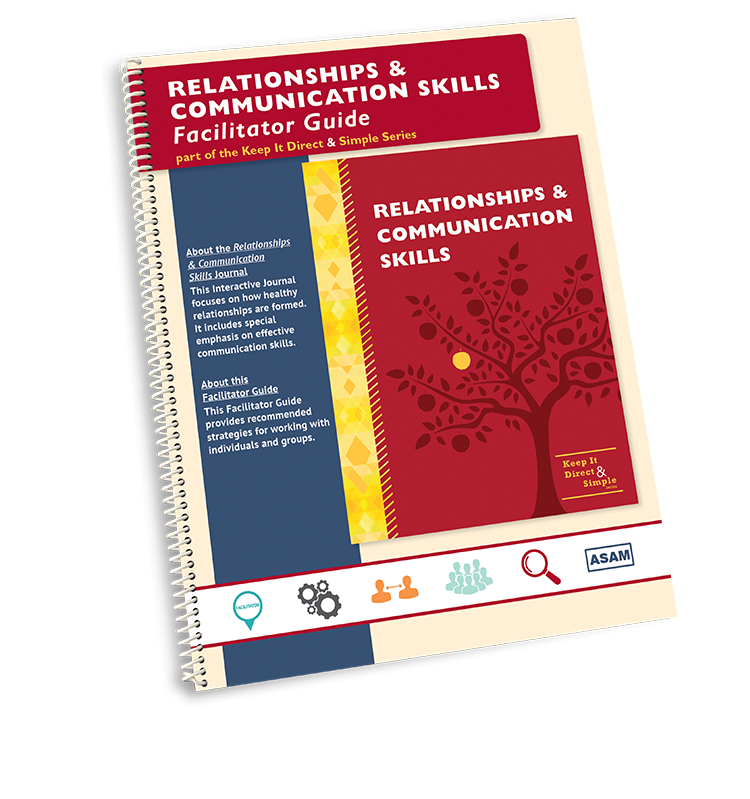 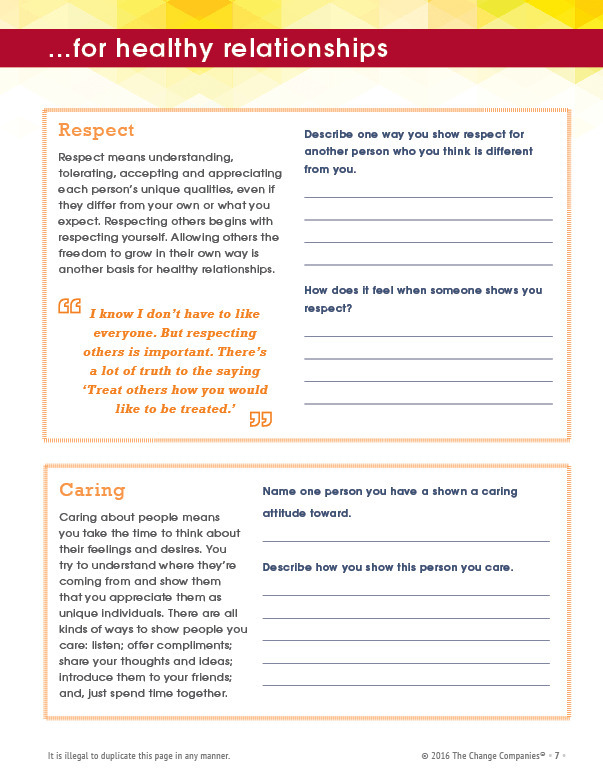 The Journal then encourages participants to explore ways to improve their relationships using effective communication.